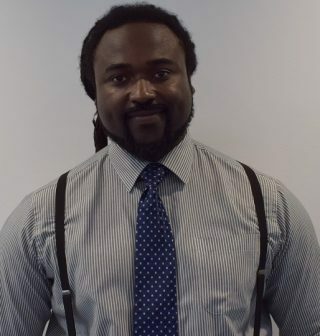 Glen graduated with a BSc in Molecular and Cellular Biology from University of Bath before completing his teacher training at the University of Southampton. 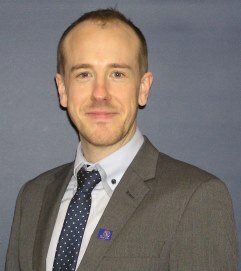 After four years as Head of Science for an academy in Buckinghamshire, Glen joined the UTC team in it’s opening year. 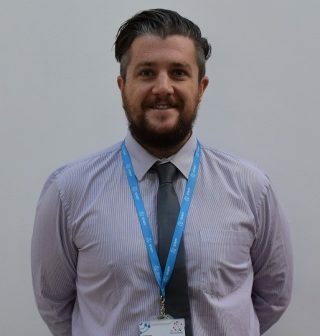 Glen felt the passion for innovate teaching in science while linking with industry in a project-based curriculum was something he wanted to be involved in. STEM is central to UTC Oxfordshire being a hub of excellence. Our combination of academic study, technical and employability skills are essential in preparing young people for the STEM jobs of the future. Rosie’s passion for physics was ignited by brilliant teachers, along with a love of art and music. She knew from an early age that she wanted to inspire young people in a similar way. 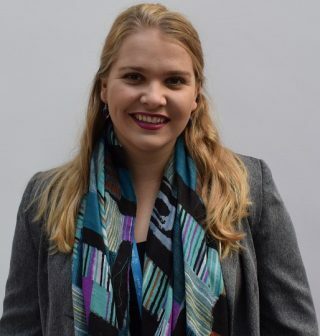 After studying physics at Swansea University, Rosie completed her PGCE at Nottingham University. 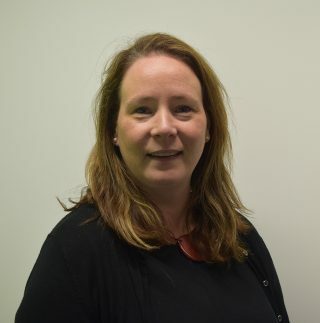 She joined UTC Oxfordshire, excited by teaching in such an exciting, innovative environment. Joe completed his BSc honours degree in Medicinal Chemistry at Kingston University before embarking on another degree in Complementary Therapies at the University of Westminster. He went on to complete his teacher training at the University of Roehampton. Joe has taught science in London and Oxfordshire. Joe enjoys the pastoral side of education; helping young people to develop their own sense of worth and confidence in their abilities. Kieran graduated from University of Southampton with a BSc in Chemistry. He then worked as a cover supervisor in a school in Oxford before deciding to enter the teaching profession fully. Kieran studied for his PGCE at the University of Oxford before getting his first job at his placement school in Northamptonshire. He taught science and maths across all years. Kieran joined UTC Oxfordshire in September 2016. 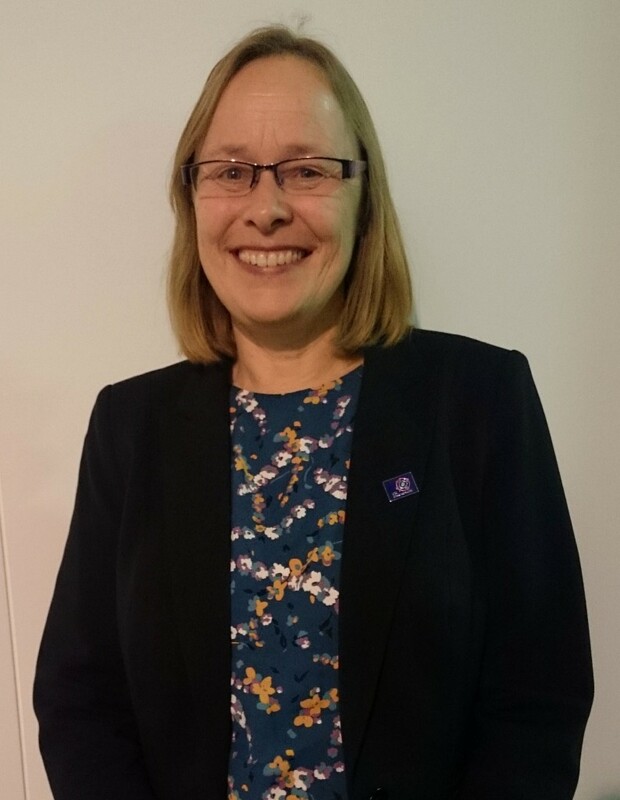 Sue spent over 15 years at Henley College, including five years as the Head of Faculty (for science, maths, ICT and business) co-ordinating A-levels and vocational learning. 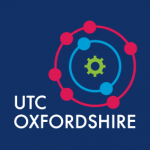 At UTC Oxfordshire we work with students and their families to help them find and secure either a University place, a degree apprenticeship or one of the fantastic local science and engineering apprenticeships.